Crown The Empire have returned with a new song, Sudden Sky. The track marks the band's first new music since the release of their What I Am single and the completion of the follow up to 2016's 'Retrograde' at the end of last year. An official release date is yet to be confirmed. The band are currently on the road touring North America with We Came As Romans, ERRA and Shvpes. Click here to compare & buy Crown The Empire Tickets at Stereoboard.com. 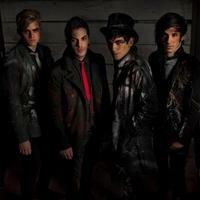 Crown The Empire will tour the UK and Ireland this autumn. Crown The Empire have shared a video for Lucky Us. 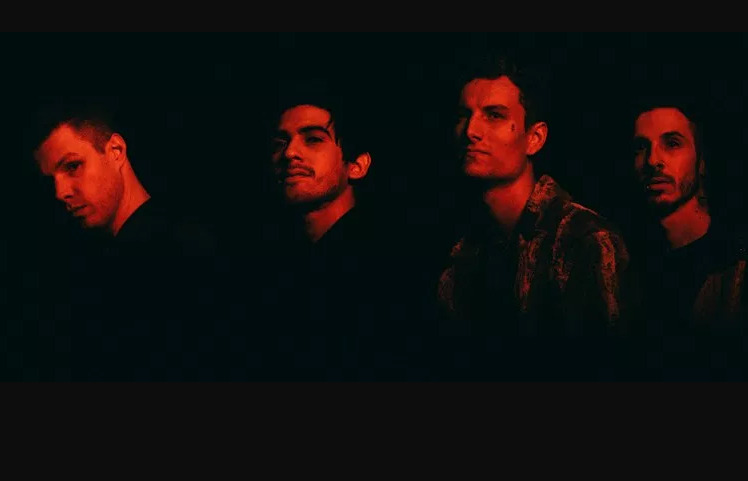 Crown The Empire have shared a video for Hologram.